Futuristic design posters. Future geometric design. Abstract cover, business brochure template. Brochure cover design template for construction or technology company. 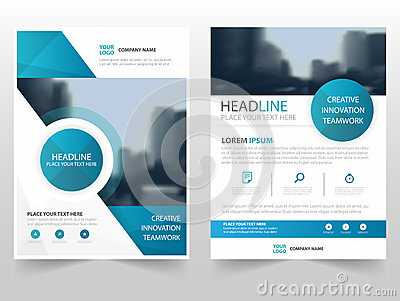 Set template technology covers design.